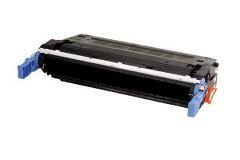 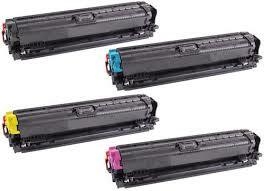 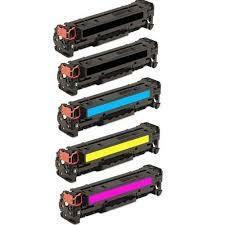 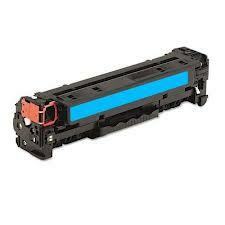 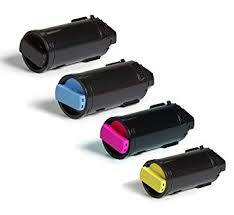 with hp toner quality is guaranteed with every toner manufactured to the highest standards and tested altogether. 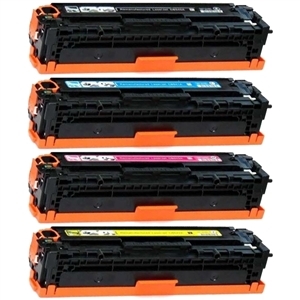 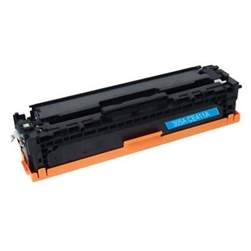 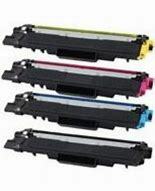 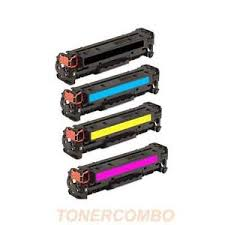 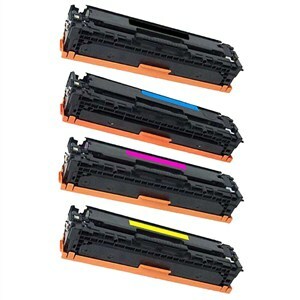 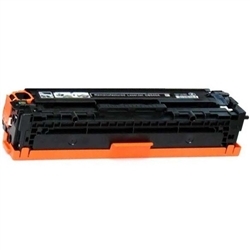 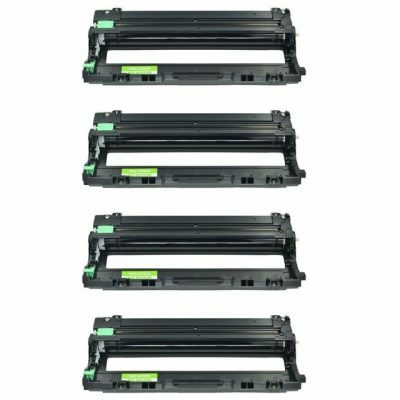 The hp toner has a print capacity equal to original cartridge pages and works to complement the high printing capacity of hp printer and other printer series. 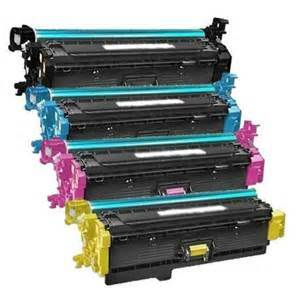 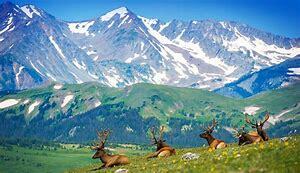 It produces bold and bright prints best for imaging and graphics.